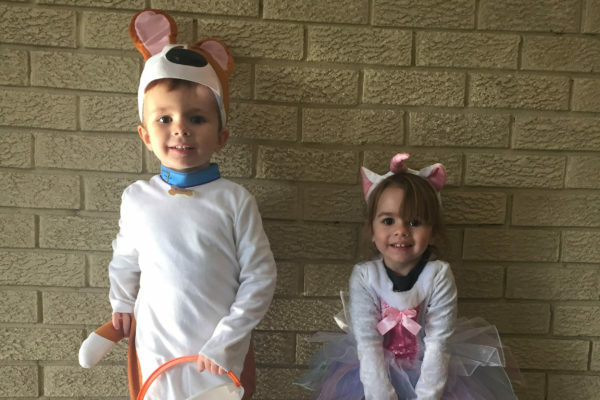 We love hearing from our residents! 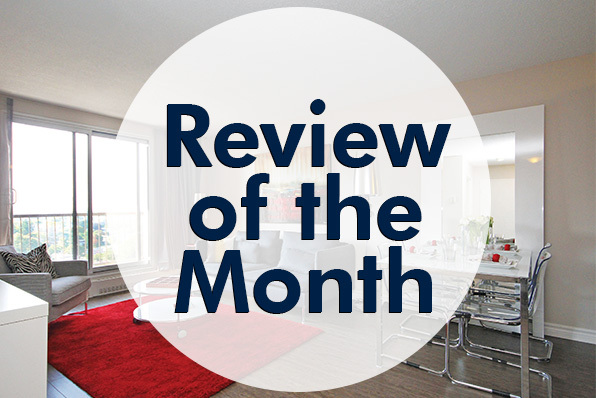 Below is a review from one of our residents at Riviera Apartments, located in Aylmer, Ontario. 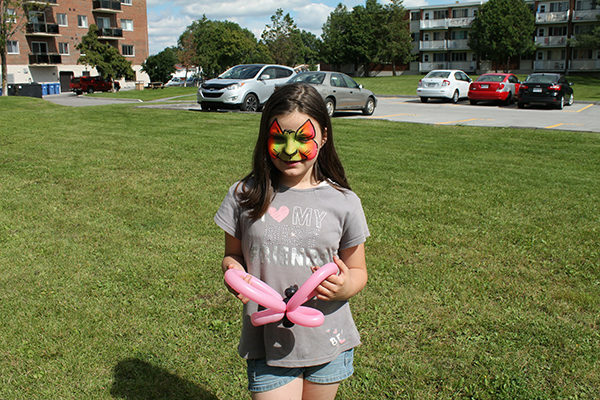 Our Aylmer Team Hosts a SEAR-iously Fun Resident Appreciation BBQ! "Very nice, clean building, well maintained. Staff very nice and helpful, beautiful large apartments, very quiet and secure. Anything that broke in our apartment was fixed max the next day. Safe place for people with children." BBQ D'Appréciation: Des Appartements Riviera! PRINT OFF YOUR OWN COPIES TO START COLOURING NOW!